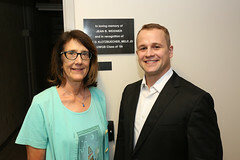 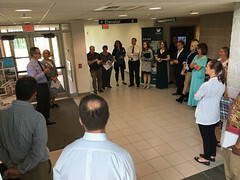 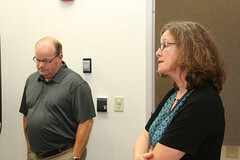 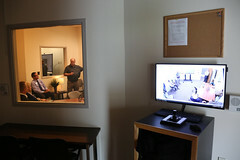 The University of Wisconsin-Green Bay has invested in a state-of-the-arts skills learning lab that will provide an environment to foster communication and counseling skills, promote professional practice behaviors and create opportunities for interdisciplinary learning among students in health-related and education fields. 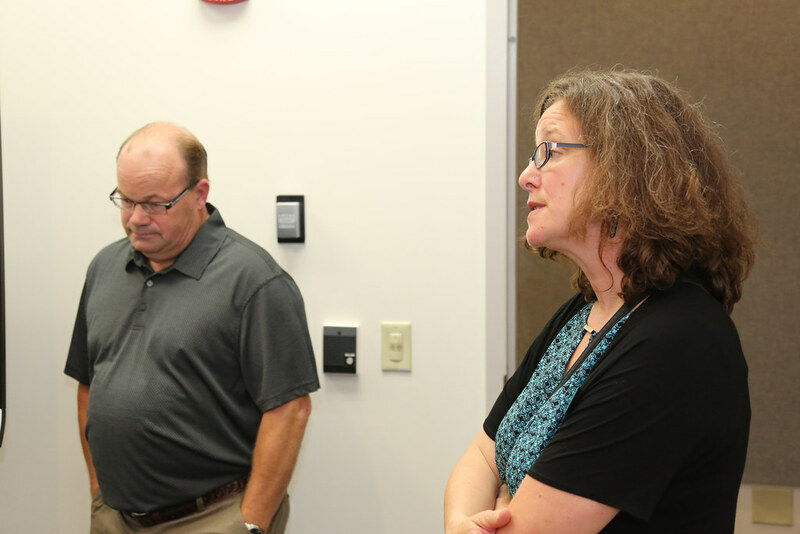 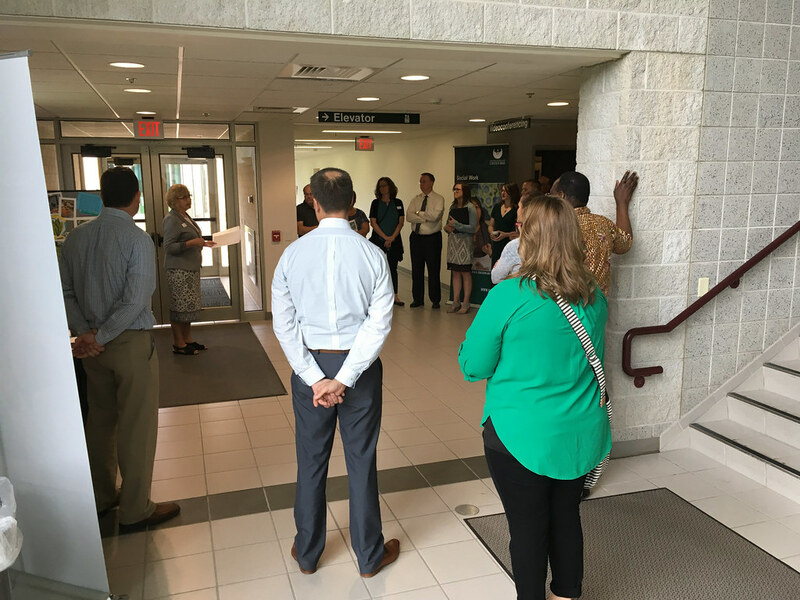 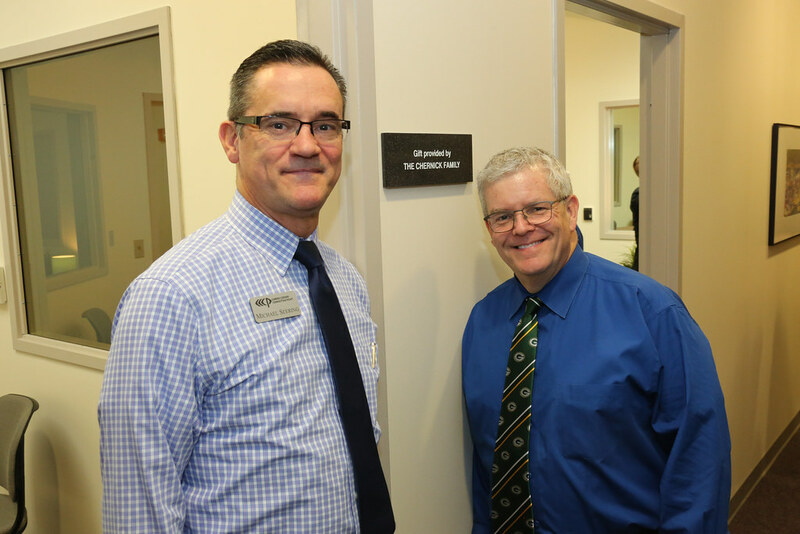 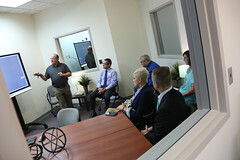 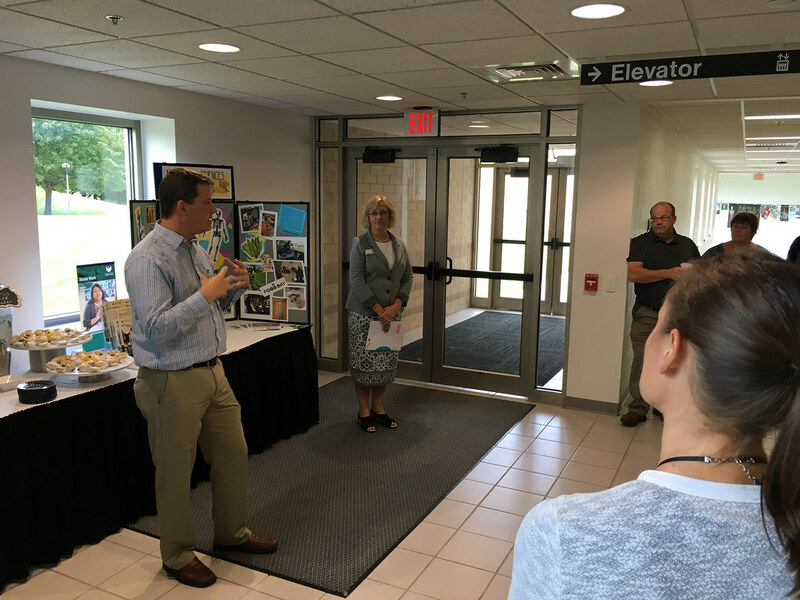 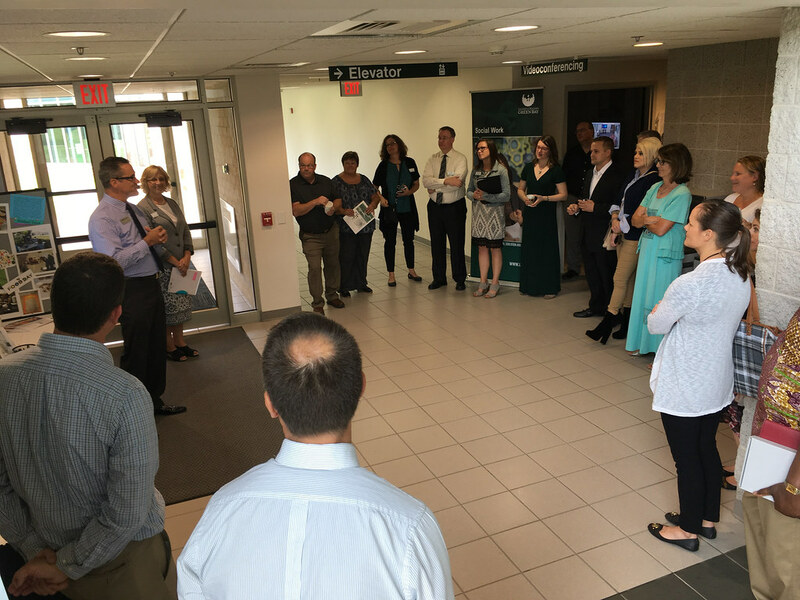 Faculty, staff and donors were able to tour the new space in Mary Ann Cofrin Hall 131/133 on the Green Bay Campus, recently. The new learning and lab space would not have been possible without community and private support. Key donors were the Weidner/Klotzbuecher family and Chernick Family Foundation. 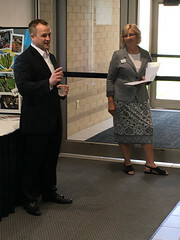 Attorney Mark Klotzbuecher ’09 (Human Biology) is the grandson of UW-Green Bay Founding Chancellor Ed Weidner and his wife Jean. 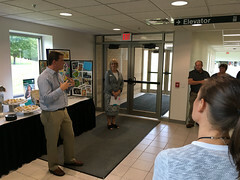 Additional support was received from the State of Wisconsin Department of Children and Families and a Wisconsin Technology Initiative grant. 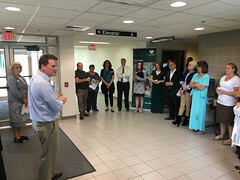 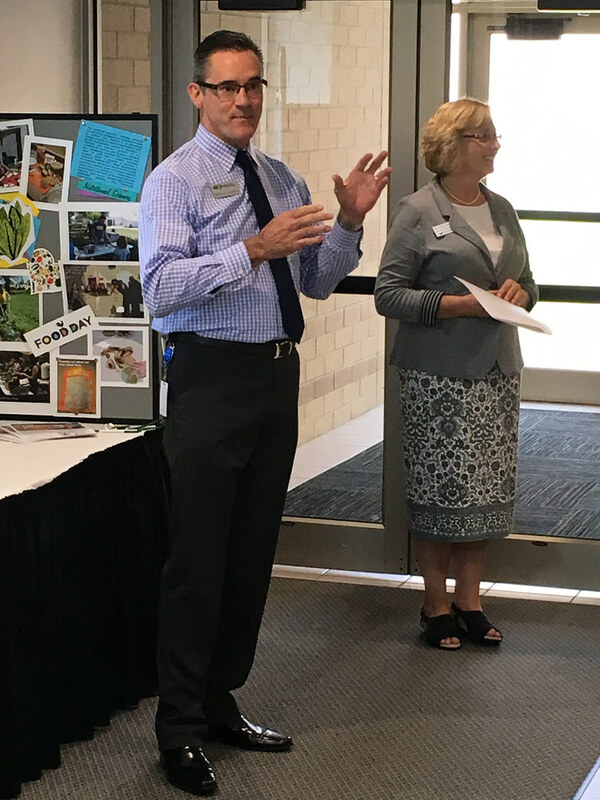 The learning lab demonstrates UW-Green Bay’s commitment to helping the community fulfill the increasing demand for social workers, needed more than ever in schools, hospitals, mental health clinics, child welfare and human service agencies and more. 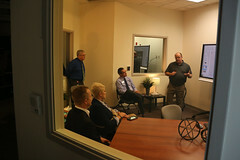 Education students and students in other majors will benefit from the space, as well. 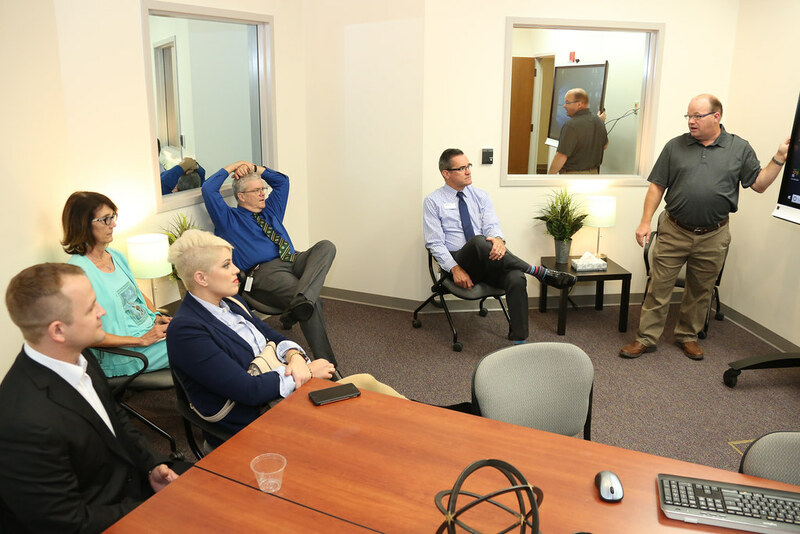 The new physical space and cutting-edge technology provides an opportunity for video recording of simulation exercises, role-play and other strategies designed to help students learn skill development and best practices. 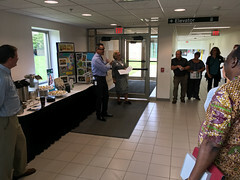 Professional Program in Education students will use this space to deeply investigate teaching and learning practices that impact student understanding of literacy, mathematics, science and social studies concepts. 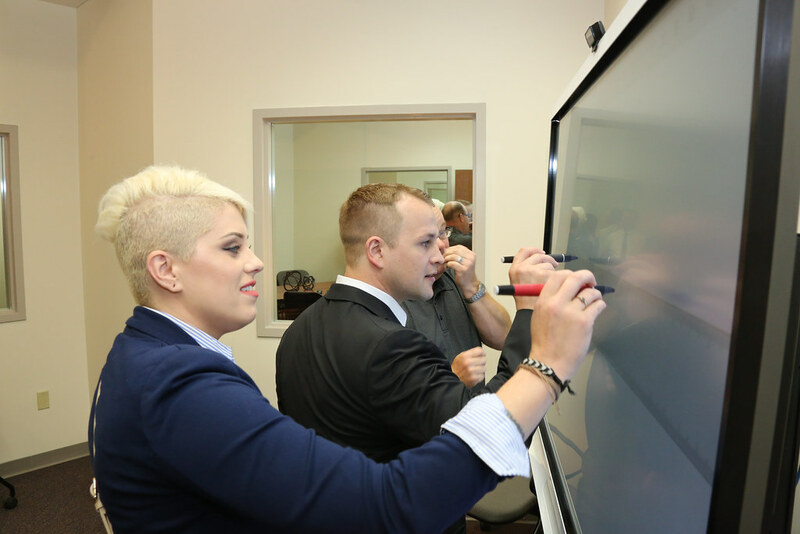 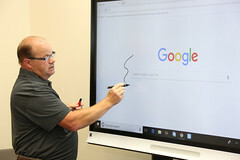 An interactive SmartBoard (funded through a grant from the Wisconsin Technology Initiative) is located in one of the rooms which allows teacher candidates to practice with this technology that is common in K-12 classrooms. A one-way observation window is available for viewing individual and group simulations by peers and faculty. This new learning lab will ensure that UW-Green Bay students can learn in a world-class learning environment while also further developing community partnerships and growing overall impact. This entry was posted in Close-ups and tagged CHESW, Education, Social Work on September 12, 2018 by Editorial Student.